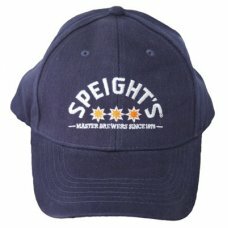 Speight's is a brewery in Dunedin, New Zealand. 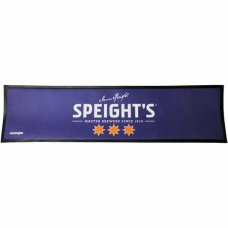 Speight's is famous for its promotional branding based on being 'a real southern man' and being 'the pride of the south'. 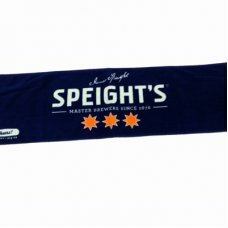 Speight's also gave rise to a series of Speight's Ale Houses across New Zealand. 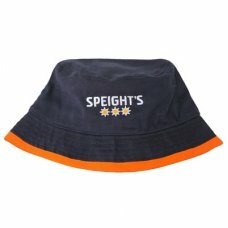 Speight's is owned by the Japanese controlled holding company Lion. A hugely popular piece of duck season kit. Camo developed for NZ conditions, in a brand new cam.. 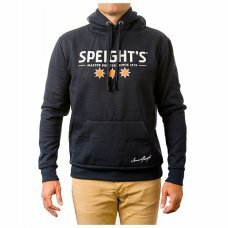 The staple of Speight's headwear worn and loved by thousands.100% cotton cap branded front and centr..
Speight's branded navy fleece wear. Contains: 1x fleece beanie, 1x fleece singlet, 1x fleece tee, 1x.. 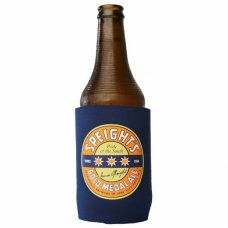 Complete your bar look with one or more of our many rubber back bar mats!Not only does it look great..
What a way to keep the ears warm for the southern bloke.Thick cable knit beanie is just the trick in.. 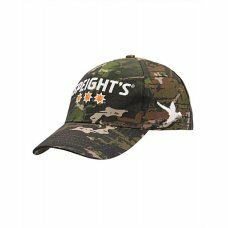 Duck shooting camouflage cap with Speight's embroidered on centre front and duck on side of the hat..
420D Nylon Cooler bag with a size 10 zip, velcro pocket on back panel and a shoulder strap . Size - ..
Staple Free Bullseye - Reduces bounce-outs for higher scores	Rotating Number Ring – Dartboard rota.. 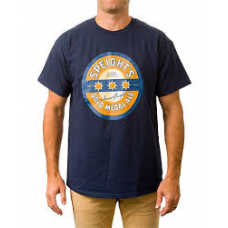 The classic Speight's Tee. 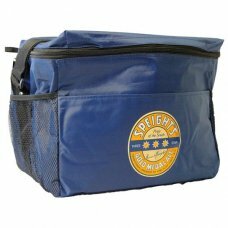 Our biggest seller.A must have for any lover of our great beer. 100% cott..
You got to love this garment, thick cotton and durable with a soft lining. This contemporary styled.. The sacrilege of diluting your brew is unthinkable! 1.5L Beer Jug with separate ice compartment. Kee..